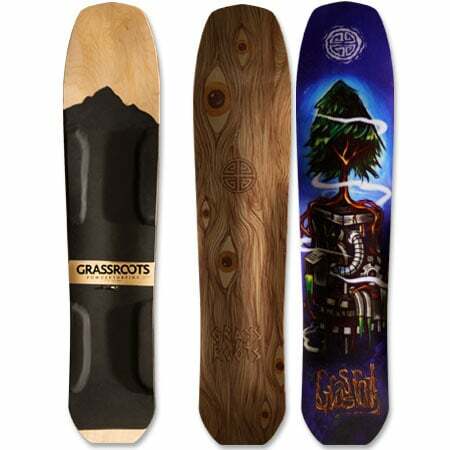 The Flying Carpet 140cm’s extra volume gives this board ample float while maintaining solid performance in shallower depths and tricky snow. 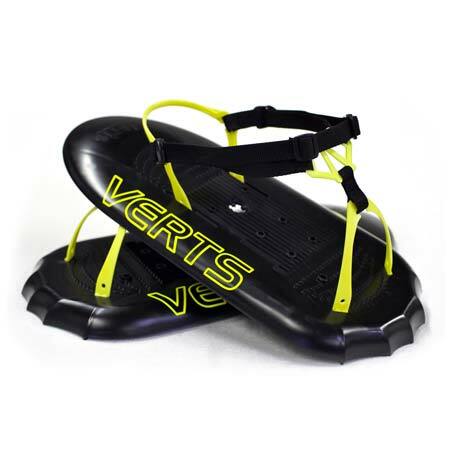 It’s shorter length makes for a very fun, playful ride without sacrificing great floatation. Stable ride at high speeds yet agile in the tighter more technical terrain. 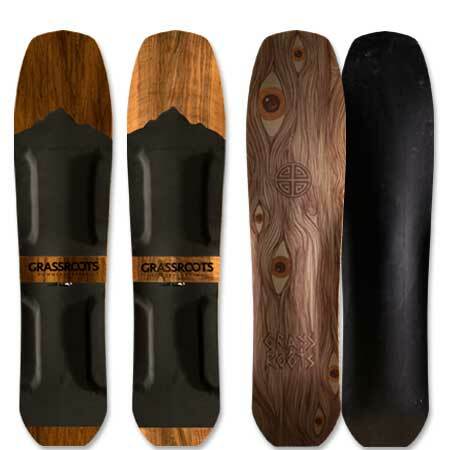 Perfect for charging big mountain lines or cruising mellow flowing hills. This board was a crew favorite in this past year of testing. Exclusively available with our CDC 3-Dimensional Base Technology for the highest performance in all conditions and the most aggressive and responsive ride possible. Don’t be fooled by the 140cm length, this powsurfer is packing serious volume from nose to tail giving it excellent floatation, agility and pop, making for a very playful and aggressive ride. 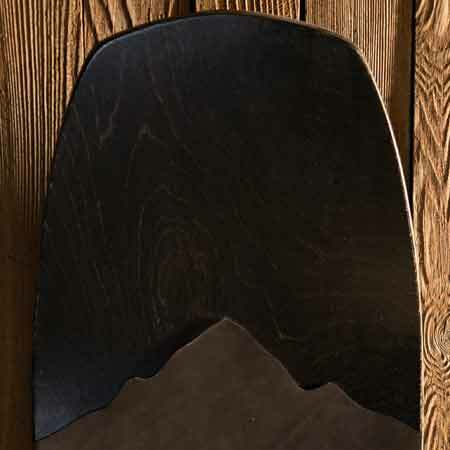 A high-volume, compact and convex shovel nose keeps the Flying Carpet easily afloat and allows the rider the option to move around and ride this board in more forward weighted positions. Each stance position giving the board a different feel in the turns. 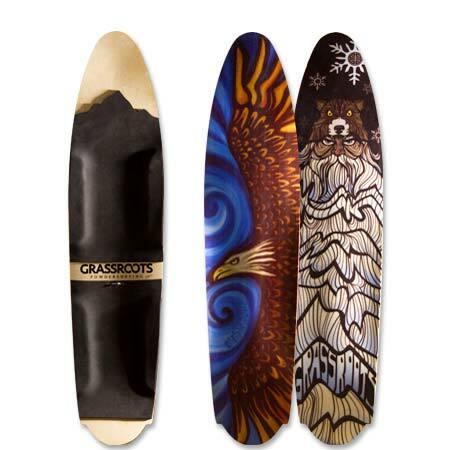 Characteristics of this board create a high-speed ride that can hold speed well thru flats and mellow terrain. It’s traditional sidecut, length and light taper give this board a slightly more snowboard-like feel in the turns, but it’s high volume nose and extra waist width combined with our CDC 3-dimensional base make it feel as though it’s floating on air.. hence it’s name. 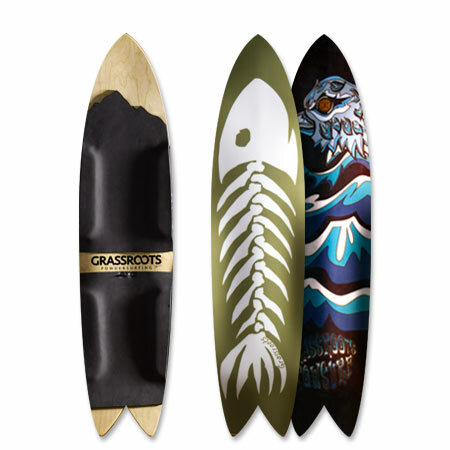 It’s rounded tail and short length make it incredibly agile and it’s steeper kick tail gives this board excellent pop when launching airs, popping ollies in the flats, dropping cliffs or smacking lips. 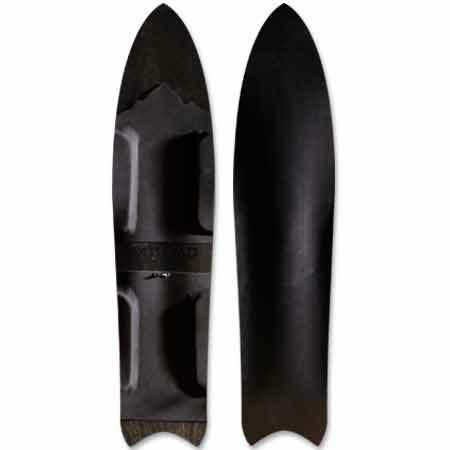 A versatile board for all around riding that would make an excellent start to a proper powsurf quiver. We’ve testing this board in a wide variety of snow conditions from mucky slush to light and dry powder and it’s handled beautifully. 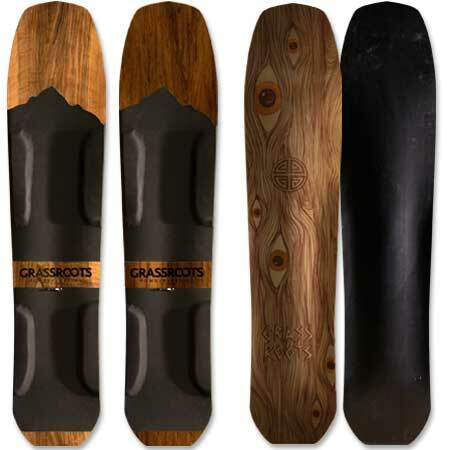 The Flying Carpet has a wide body, so it prefers depths over 5-6 inches but can still be ridden in shallower snow on mellower slopes. Performs well riding backwards but keep the switch turns light as the convex nose can be a little slippy when it becomes your tail while riding backwards. 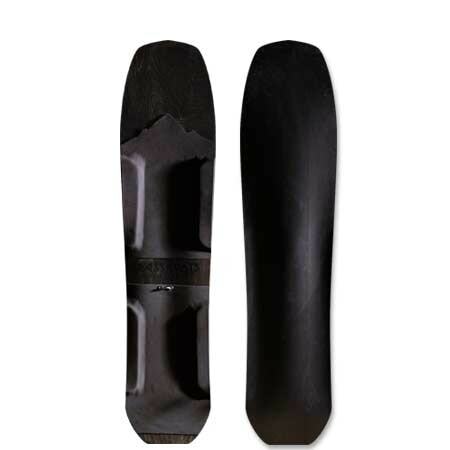 Standard Width – recommended for US mens boot sizes 9.5-13 and rider weights between 140-210 lbs (72-118kg).